The partially-dried grapes were crushed towards the middle of January and the fermentation was initiated immediately using selected yeasts (uvarum). Fermentation proceeded slowly at low temperature and the wine was racked after 60 days on the skins with the residual sugar level still at 40 g/l. After ten days it was racked again, off the gross deposit. 25% of the production was put in new Slavonian oak barrels of 12 and 25 hl capacity; another 25% was put in American oak barriques and French oak tonneaux, the remainder going into second-passage tonneaux. Assemblage took place after 24 months in wood. Bottling took place in May 2005. Of this wine there were about 30,000 bottles. From 20th September to 25th October, the finest bunches of grapes are selected, after which a meticulous manual control is carried out to eliminate all grapes that do not meet the standards required. The selected grapes are then placed in plastic plateaux and are then left to rest for three months in large open rooms, where an innovative ventilation system helps maintain an elevated and thorough air flow. 60% Corvina, 20% Rondinella, 10% Oseleta, 10% Croatina. The grapes destined for use in the production of Amarone are only harvested from vines that have a minimum of 10 years of age. Pressing usually occurs in the middle of December after a further manual control of each bunch of grapes has been carried out, in order to remove any grape that has been damaged during the months of the drying process. Name Zenato Azienda Vitivinicola S.r.l. 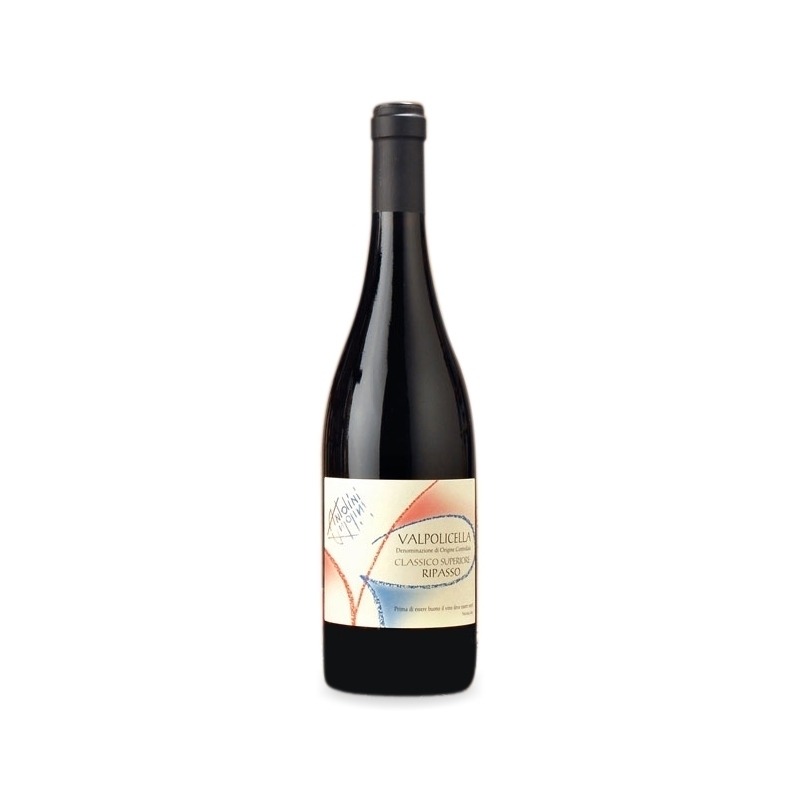 this wine is made from Corvina, Corvinone and Rondinella grapes which are carefully handpicked during the month of October from vines in the Valpolicella Classica area in the towns of Marano di Valpolicella, San Pietro in Cariano and Negrar. The vineyards are at a height of 150 to 350 metres above sea level. 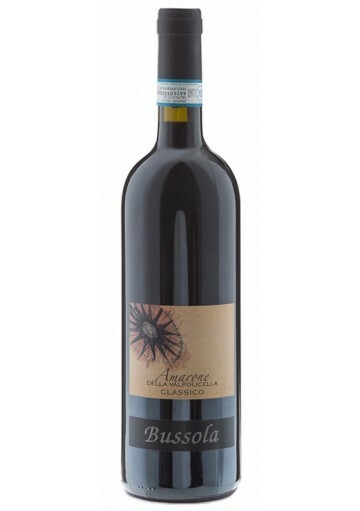 Every year we produce from 18000 to 20000 bottles of Valpolicella Ripasso which are sold using Burgundy bottles of 750 ml, sealed with a natural cork. Valpolicella Ripasso is a clear, vibrant ruby red colour with an intense and complex bouquet of red fruits, such as raspberries, cherries and morello cherries which evolves into a spicier flavour of vanilla and cloves. 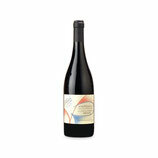 It has a crisp, tannin taste which coats the palate with a gentle warmth and a pleasant dry aftertaste. The suggested serving temperature is 18° C. The wine goes well with rich first courses, red meats and with cheeses that aren’t too mature. It also goes well with lasagna.